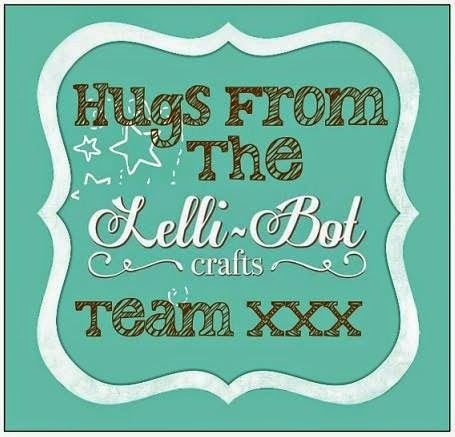 Many of you will know that our Design Team member Lisa Tyrell has been poorly and has been in hospital since last Wednesday. She remains in hospital today but is gradually improving and is hoping to be home soon - I am sure we all wish her well in her recovery. Thank you to those who have voted in our "Christmas Kits" poll, your input is very welcome in producing kits that you want to see. If you haven't yet voted then please do! 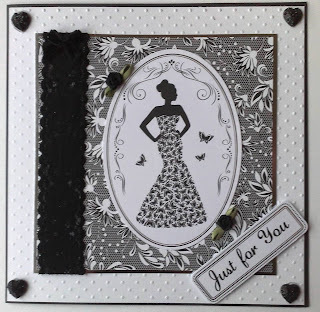 Our Guest Designer challenge is still ongoing and can be found here. 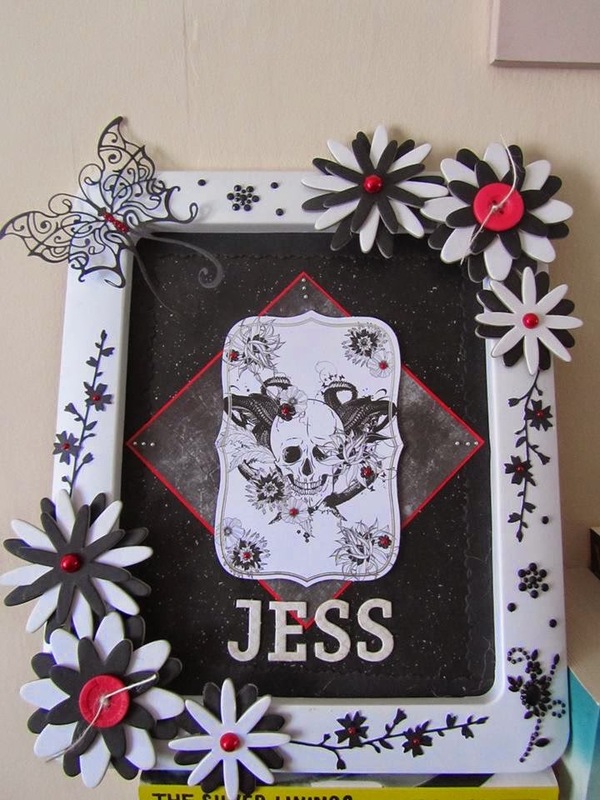 Now to our Make Of The Week and this week the winner is Tracey Boley with this stunning decorated frame featuring the Gothic Grunge kit. 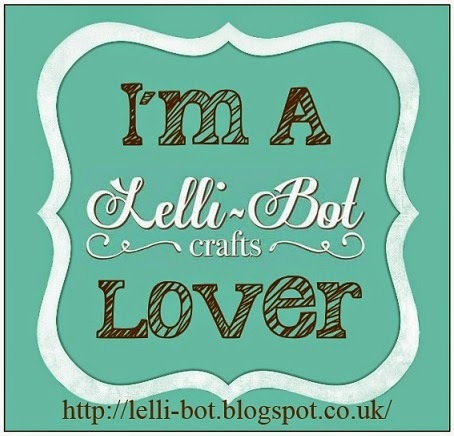 Tracey, please contact Elaine via Facebook and she will arrange to send you the Make Of The Week badge for your blog. If you want to be chosen as the Make Of The Week winner all you need to do is upload a finished project to our Facebook group here. And finally, we welcome back Design Team member Emma Johnson. Emma had to take time away from the Design Team for personal reasons but now feels able to return. She will be working with the recently released digi stamps for the time being and we will share her projects with you as soon as we can. 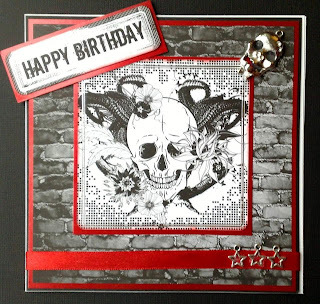 In case you missed any of Emma's work at launch, here are a couple of her cards! Congratulations Tracey and welcome back Emma. Fingers crossed Lisa continues to improve and is back home soon too.